Looking for high quality music hooks for your Auditorium or Callout music research? The search is over. You've got it right here at your fingertips. easier thanks to SUPER HOOKS. - CHR, AC, AOR, Urban, Oldies, Classic Rock, Modern Rock, etc. And Musicline is adding over 500 hooks monthly, to keep the library continuously updated. Simply test our SUPER HOOKS library now! SUPER HOOKS is Europe's first and one of the largest hook services worldwide with currently more than 140,000 hooks in its library. SUPER HOOKS is the guarantee for perfect audio quality and best service all the time. SUPER HOOKS saves you time and eliminates production headaches. this guarantees consistency of your music research results. from CD; this ensures reliable audio quality without audio level differences. the hooks, number announcement, and next hook (definable in steps of 1/10th of a second). ship out your hook tape - for a standard hook list - within 72 hours after receiving your order. 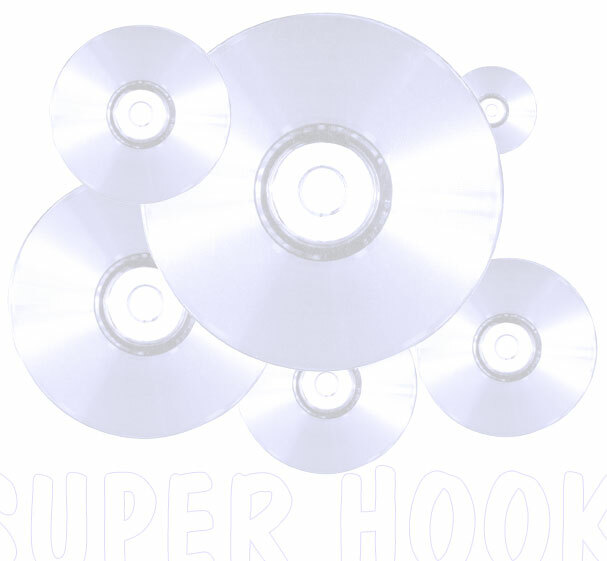 EXTRAS - SUPER HOOKS are delivered on CD, DAT, or cassette tape. Call for custom data work such as FTP upload.